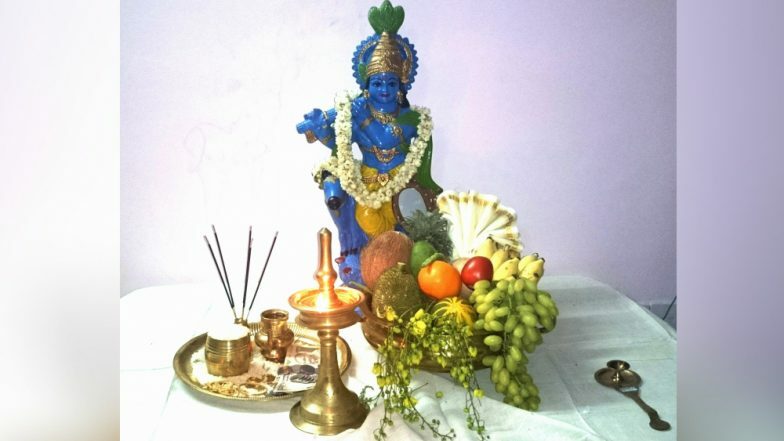 The Malayali New Year, Vishu 2019 will be celebrated in the South Indian state of Kerala on April 15. Just like other Hindu New Year, Vishu is marked as Medam onnu or the first day of Medam, the starting month of the Malayali calendar. The day generally falls on 14 or 15 April of the Gregorian calendar. The name “Vishu” comes from the Sanskrit word “Vishuvam,” which means equal day and night. It’s because the festival, which signifies the Sun’s movement into Mesha Rashi (Aries), represents one of the days of the spring or the vernal equinox (where the night as long as the day). Given the auspicious nature of the first day of the year, Vishu is all about new beginnings and Shubh Karya (auspicious deeds). Other states also celebrate their regional New Year around the same time like Vaishaki in Punjab, Bihu in Assam and Poila Boishakh in Bengal.